How do I change my doc's browser icon (favicon)? Begin your doc's title with an emoji and watch your favicon update. If you are managing a lot of Coda docs days to day, it's all too easy to get lost in your open tabs and in your bookmarks. Coda will suggest a few options, but you can also search the icon library to find something more to your liking. 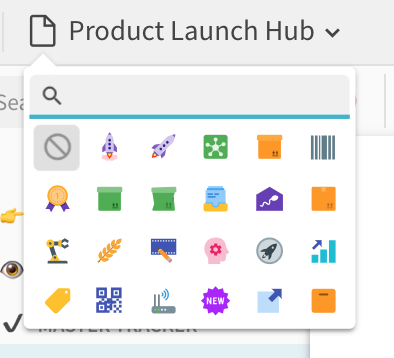 Your browser tab icon (the technical term is favicon) will then update to feature your new emoji icon.